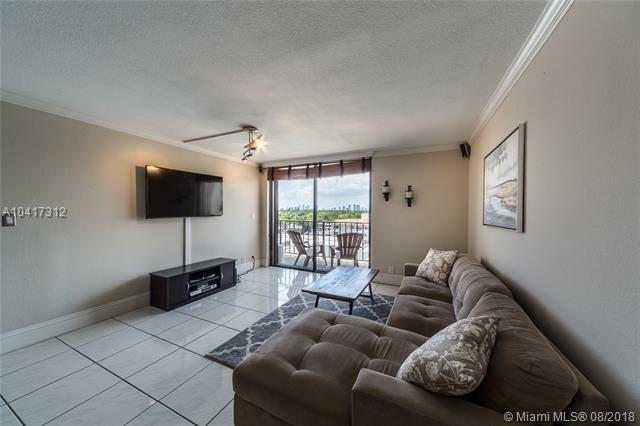 EXCELLENT OPPORTUNITY IN OCEANFRONT PLAZA! BREATHTAKING SUNSET VIEWS FROM BALCONY! 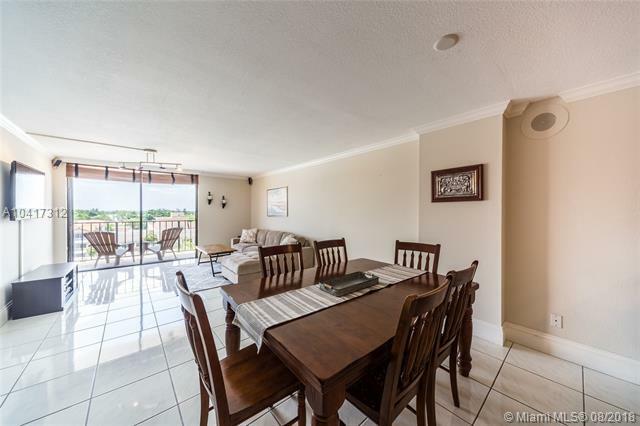 COMPLETELY REMODELED LUXURY CONDO IN SOUGHT AFTER BUILDING. TWO FULL BATHS! COZY DEN, GRANITE COUNTERTOPS IN KITCHEN. 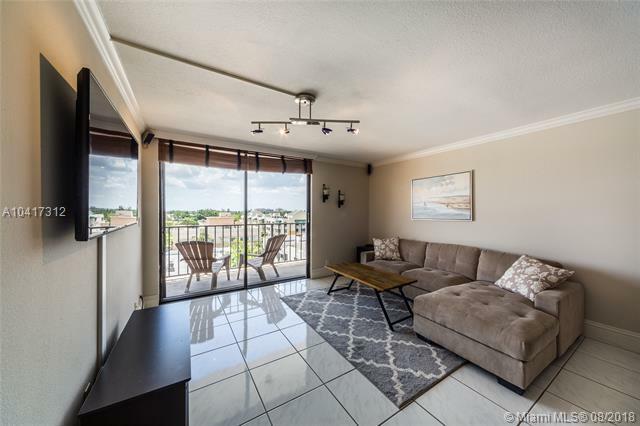 FRENCH DOORS, HURRICANE SHUTTERS, UPDATED LIGHTING FIXTURES, ONE ASSIGNED PARKING SPACE, 24HR SECURITY, OLYMPIC-SIZED POOL, RECREATION ROOM AND MORE! LOW HOA FEE WHICH INCLUDES HD CABLE (INCLUDING HBO AND SHOWTIME), HIGH SPEED INTERNET (100 MBPS SPEED) AND WATER. 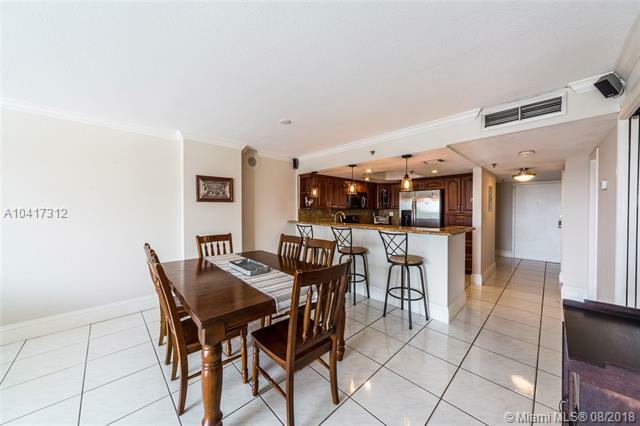 WALKING DISTANCE TO RESTAURANTS, NIGHTLIFE AND SOUTH BEACH LANDMARKS INCLUDING LINCOLN ROAD AND FAENA DISTRICT. ONE BLOCK AWAY FROM THE BROKEN SHAKER (NAMED #1 BAR IN AMERICA 2018 BY THE DAILY MEAL) A TRULY PERFECT BLEND OF SOUTH BEACH ENERGY AND RESIDENTIAL TRANQUILITY. WILL NOT LAST!! Listing courtesy of Global Group Realty, Llc.